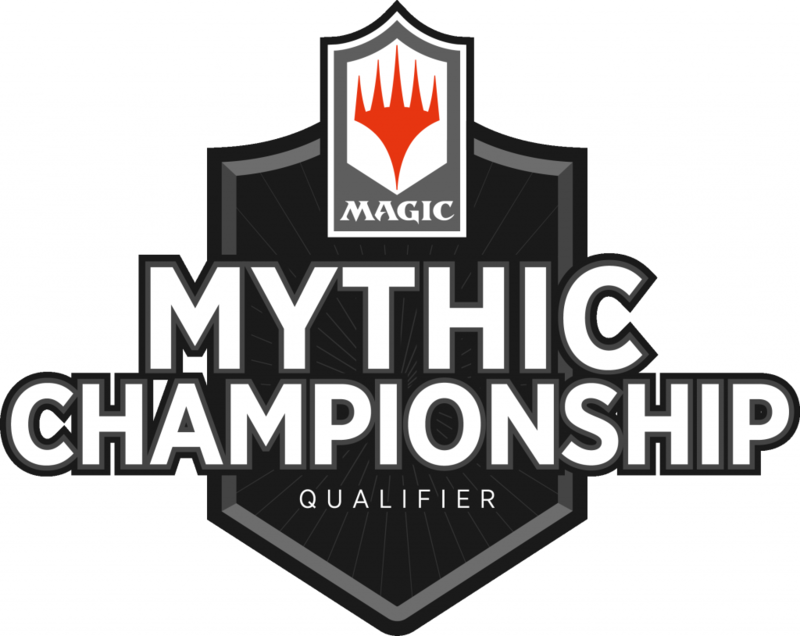 Game Time is proud to announce our Mythic Championship Qualifier! And it’s a 5K! Doors open at 10am, event to start at 11am sharp. Number of rounds is based on attendance, plus a top 8 cut. This event is a 5K. That means the prize pool is $5000 guaranteed. Prize payout for this event will be as follows. 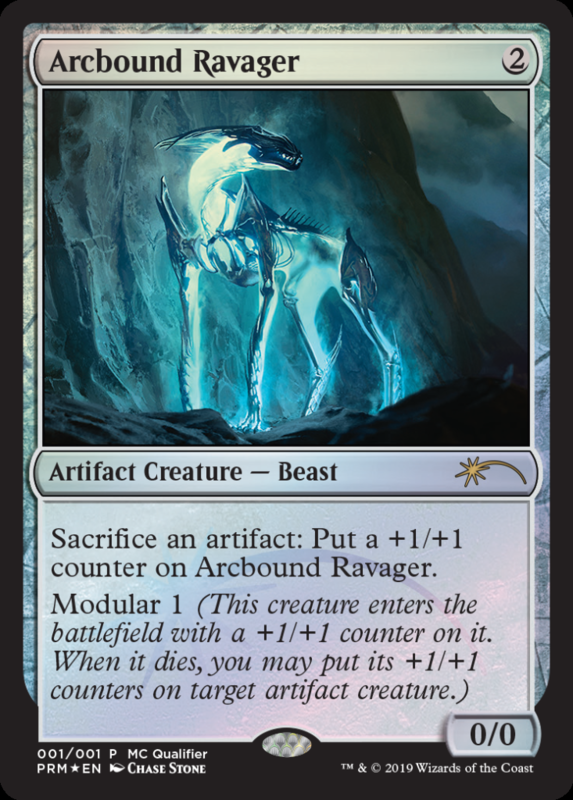 All entrants will also receive a shiny Arcbound Ravager promo for participating! Preregistration is recommended, as this event is expected to sell out quickly. You can preregister in store or online at Eventbrite. Well, it’s February already, can you believe it? Lot’s of great things happening around here! We are continuing our never ending quest to tweak our offerings and our retail space. Have you been in recently and seen the new layout? The new playspace is looking pretty awesome as well…..
We are trying to clear out some backstock. We have a HUGE amount of games put out on clearance. So many, in fact, that we had to go from one shelf of clearance to 5 tables! Everything in our clearance section in currently 40% off! 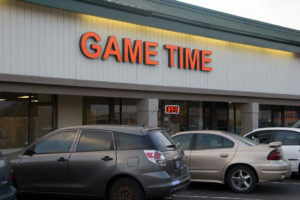 This includes a ton of newer and popular games! This also includes ALL of our Pathfinder 1.0 items, and certain unpainted minis games from a galaxy far far away. Come in and check it out! We look forward to a great year. We are bringing in a ton of new events, and refreshing some of our old favorites. Come join us for Modern, Standard, or booster draft every friday night. We have also been running a FREE casual standard with prize support! Starting in March, there will be a 1k ($1000) tournament every month. We are still hosting plenty of other events as well. D&D campaigns, Keyforge, Force of Will, Pathfinder, and more. We are also going to be hosting several charity events, and mini conventions this year. Stay tuned for many opportunities to join the community and have some fun!